Mineral wool eliminates thermal disparity and noises. As the result, all the sound (from other rooms or devices) disappears in ventilation loop. 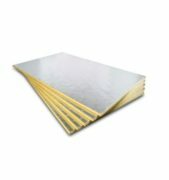 Rubber mats are usually used for thermal insulation on pipes, fittings and containers. 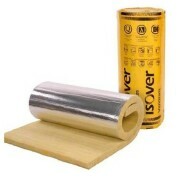 All types of circulation find the solution in this products. 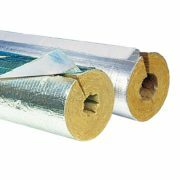 Polyethylene products are perfect for insulating the heating and cooling installation. Those circulations needs very effective protection from temperature factors.